Car tester of lacquer thickness TGL-3 is new generation device allowing quick measurement of lacquer thickness using comparative method. DeltaScan 5.0 workable with VW Group cars like VW, Audi, Seat, Skoda and enables connecting with above 60 types of controllers, among others with controllers of engine, gears, abs, airbag, air-conditioning etc. Diagnoscope CARBRAIN C168 Wi-Fi it's unique universal device for most of cars available on market. It's very cheap and with possibility to update from producer page. Diagnoscope are delivered with full licensed software for commercial use so it's important to small and medium repair center. Diagnoscope Launch X-431 ORIGINAL it's unique solution for electronic diagnostic od car systems like engine, A/T, ABS, SRS, CC etc. It was created using open diagnostic platform which represents hihest level in testing car system area. It's most suitable and mostly choosen version for car systems. Diagnoscope Launch X-431 Tool it's leatest edition of Lanych with colour LCD display, Bluetooth communication and battery installed. 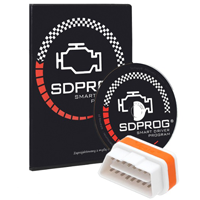 It's unique solution for electronic diagnostic od car systems like engine, A/T, ABS, SRS, CC etc. It was created using open diagnostic platform which represents hihest level in testing car system area. It's most suitable and mostly choosen version for car systems. Electronic stethoscope PS-7 is a modern diagnostic device serving in determination of technical state of among else car elements using acoustic method without need of dismantling of parts. ELM327 interface Interface works with free software - ScanTool. It allows read and erase error information, monitors and it displays parameters of work of individual sensors. Interface based on ELM327 procesor. Frame BDM for programmer professional, on bearings, set contains 6 adapters: Bosch, Delphi1, Delphi2, Bazowy, Marelli, Siemens and wire to power the drivers. 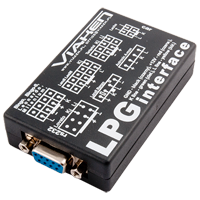 Interface ELM327 BLUETOOTH + SDPROG mobile (ANDROID) is an innovative software that connection with on-board car computer and provides the most important information related to his work. The tool is very easy and intuitive to use. It is a solution for those who want to have full control over car. The program is in Polish language and runs seamlessly on Android. The application can be used for commercial or non-commercial. Additionally, it is the ability to update the software. Updates are free. KKL Car Diagnostic cable - RS232 works on all VW, Audi, Seat and Skoda vehicles with a 16 Pin Diagnostic Connector. KKL Car Diagnostic Cable - USB works on all VW, Audi, Seat and Skoda vehicles with a 16 Pin Diagnostic Connector. Microprocessor car diagnoscop DM-1 serves electric and electronic car equipment apart from car mark. That small handy device offers you similar possibilities that recently offered most expensive stationary diagnoscops. Monitor of high voltage MV-4 its' equipment for diagnostic ignition system in car. 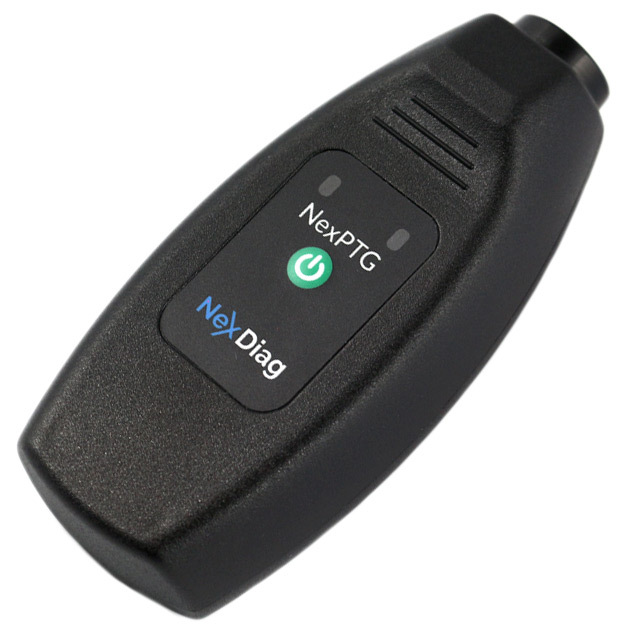 Paint Thickness Gauge NexPTG - Advanced Paint thickness meter NexPTG - Advanced is a modern gauge of paint thickness extended version of the NexPTG lacquer thickness meter, which enables fast, accurate and intuitive vehicle testing. Advanced is a higher model of the NexPTG meter, allowing for quick and precise measurements. In addition, the meter has a number of additional innovative options that will help the user to examine the vehicle more easily and efficiently. Thanks to the connection with the phone it gives huge possibilities unattainable for traditional meters. 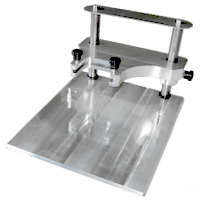 The Advanced version makes measurements more accurately than in the Standard version. Moreover, it is still enriched with additional functions, including: Suggested measurement points, Shopping guide, Export of measurement history, Creating reports. This is the most modern device of its kind on the market.